Featured guests: Bass guitarist Jeffrey Marshall and award-winning comedian and new co-host of the Cannabist Show, Janae Burris. • Overcoming adversity to work in an industry you love. • Mixing a little recreational use into a medical marijuana patient’s regimen. • Edibles, concentrates and flowers: there’s a time and place for everything. Three years into recreational sales and more than 15 years into medical marijuana sales, those legislative efforts have not slowed. 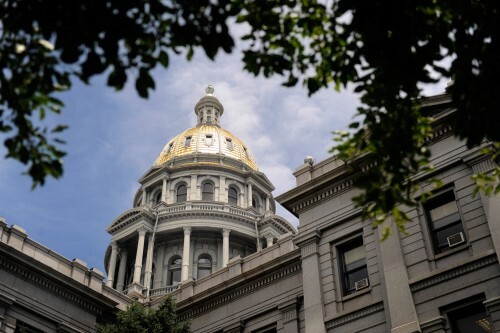 More than a dozen bills related to medical marijuana, recreational marijuana and hemp have been introduced by Colorado’s 71st General Assembly. The Cannabist has put together a list of 2017 Colorado cannabis legislation, which we’ll keep updated.